It finally opened as a through route in 1923, running for just fourteen difficult years, before closing – for ever in 1937………..! 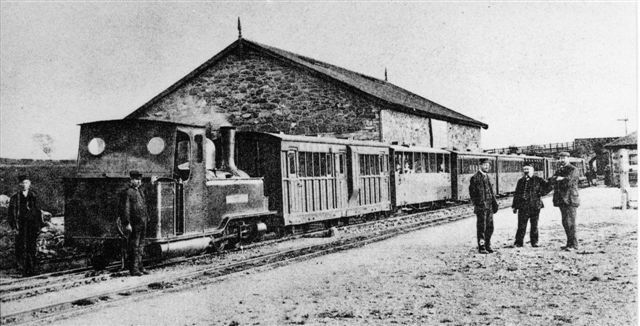 The North Wales Narrow Gauge Railway (NWNGR) opened partially in 1877 and fully in 1881. This ran from Dinas to Rhyd Ddu with a branch from Tryfan Junction to Bryngwyn, essentially to take advantage of the traffic from the slate quarries on Moel Tryfan. 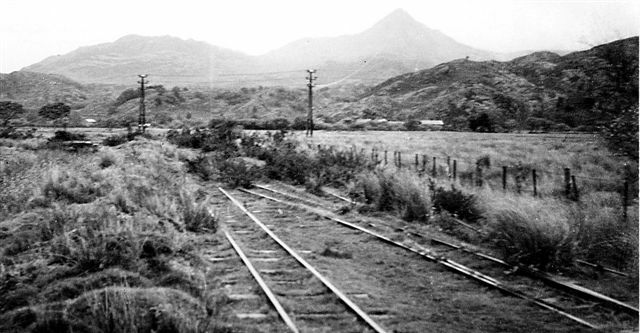 The Croesor Tramway was a horse worked line built in 1864 to carry slate from the Croesor Valley to Portmadoc. 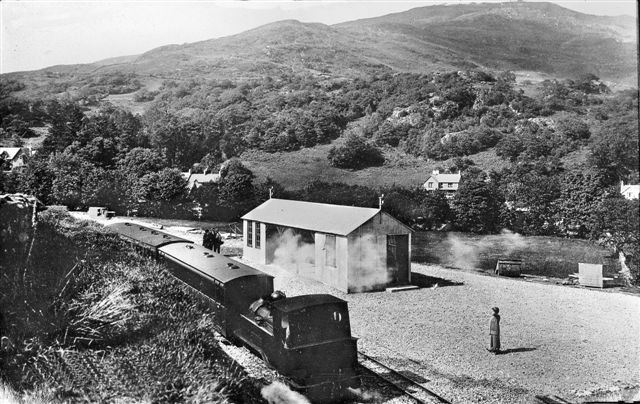 The Portmadoc, Beddgelert, & South Snowdon Railway (PBSSR) never actually ran a service at all. It had acquired Parliamentary powers to operate the whole line with electric traction with power supplied from overhead wires. 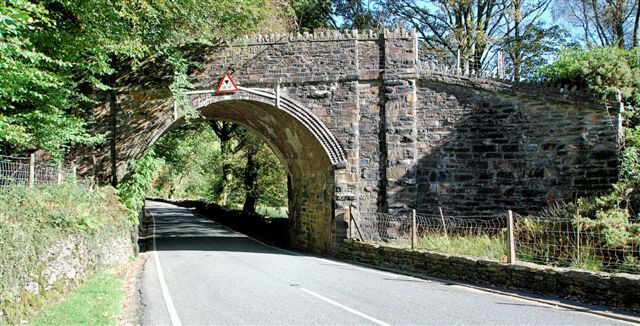 However by 1906 the PBSSR had only constructed the track in the Aberglaslyn Pass, the Aberglaslyn tunnels and the trackbed beyond Nantmor. 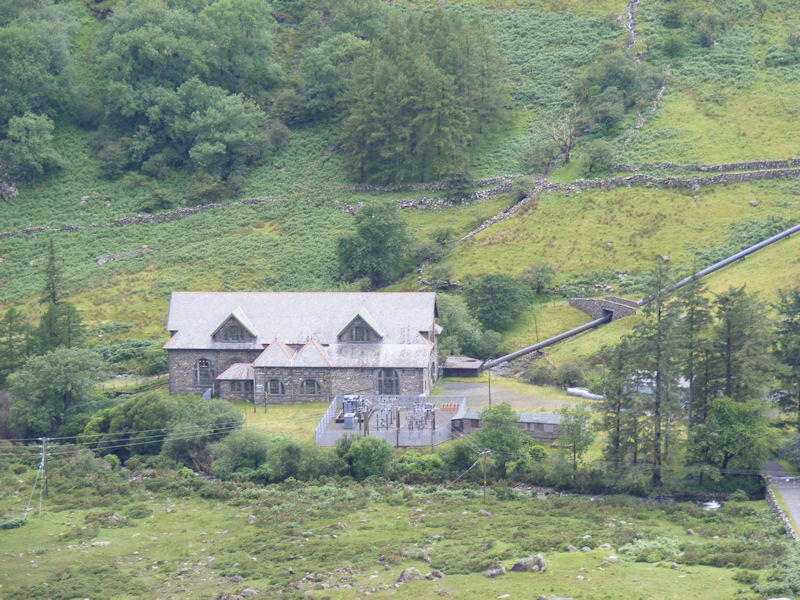 In an abortive exercise PBSSR also built a deep cutting on a steep gradient to the north of Beddgelert. Its final claim to eccentric fame was the purchase of the legendary steam locomotive, ‘Russell’. Not bad for a railway owned by an electricity-producing company! 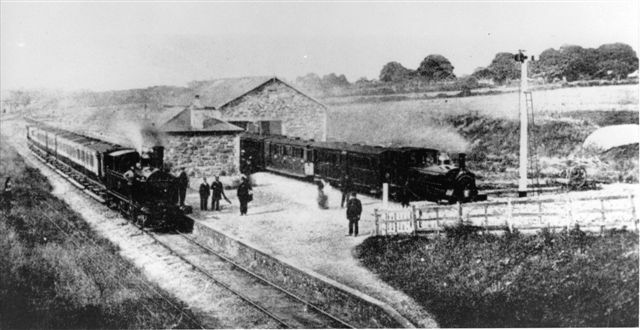 The building of the WHR was subsidised by the Ministry of Transport and the local authorities through whose parishes the railway would run. The principal contractor was Sir Robert McAlpine & Sons who provided local employment after WW1 in a time of social need. Alas, all the work was in vain as the railway was too late on the scene. 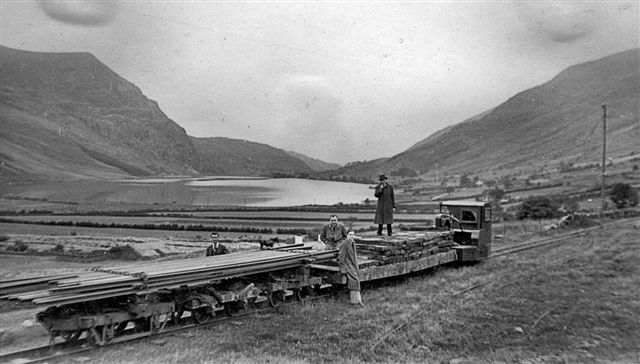 The slate industry was in terminal decline, its passenger service was scant and unreliable, and its terminus was three miles distant from the tourist town of Caernarfon. So it is understandable that its potential passengers were readily seduced by the more convenient charabanc travel. 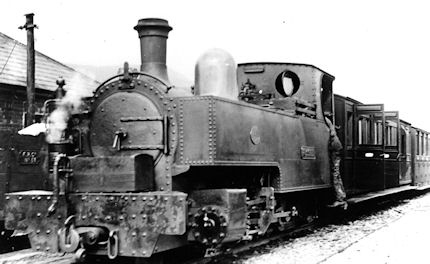 By 1927 the WHR was in receivership, but continued to operate under joint management with the Ffestiniog Railway. Then came the economic depression and the WHR effectively closed at the end of 1933. However an eleventh hour reprieve saw the FR, surprisingly, take a 42-year lease of the line which then continued to operate until the end of the summer season in September 1936. Minimal freight traffic continued until June 1937. With the coming of WW2 the remains of the WHR were requisitioned for the war effort because of the potential of its metals. The track was lifted in 1941 – 42 and this had the benefit of releasing the FR from the obligations of its ill-considered lease in November 1942, as there was no longer a railway to operate. Noteworthy survivors are the locomotive ‘Russell’ and four carriages of NWNGR origin, all now restored and operational on the Welsh Highland Heritage Railway.